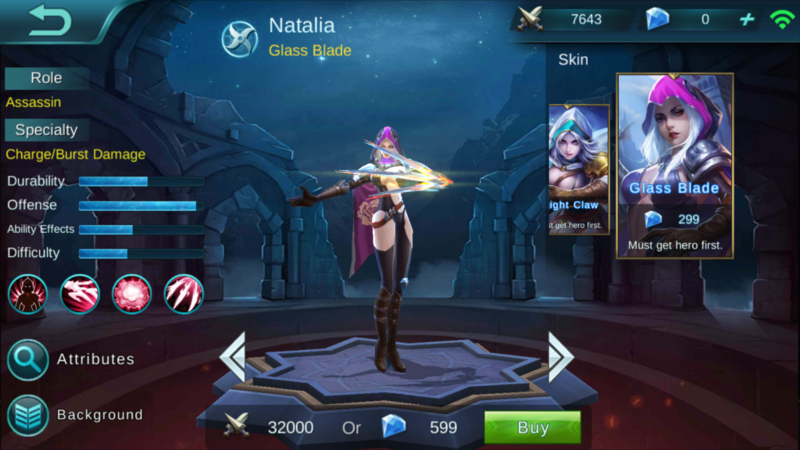 Natalia is a great assassin in terms of her high damage out put. 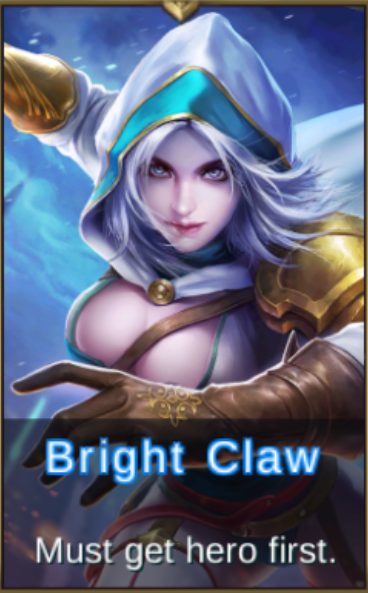 Use her specifically for hero damage she’s great for it. Description: Attacks made from behind will deal an extra 20% damage. 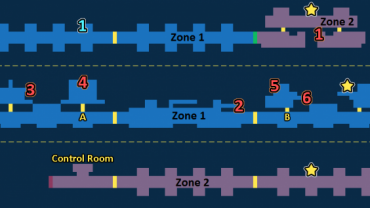 If the hero is in the brush for 2s without receiving or dealing damage, the hero will enter Stealth mode, and leaving the brush for 5s or dealing damage will make the hero reappear. Stealth mode increases hero movement speed 50%. causes the next basic attack to deal 50% extra damage, and silences the target for 2s. Description: Dashes forward, dealing 250 physical damage to enemies along the way. 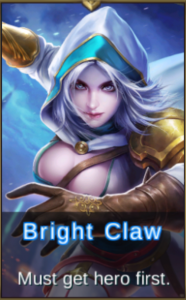 This ability can be cast twice. Description: Casts a smoke bomb on the spot, slowing down P movement speed for enemies within 65%. The hero’s attack speed will increase 30%, and the hero will be able to dodge all basic attacks. Description: Makes multiple forward attacks in a row, each dealing 60 physical damage and lowering movement speed of affected targets 65%. Natalia was raised from a little girl by the Church of Light and trained into one of the Church’s assassins. This young phenom had risen to become the top assassin for the Church via her outstanding talents, but then on one assassination mission, she failed, causing her companion to meet with unprecedented disaster. 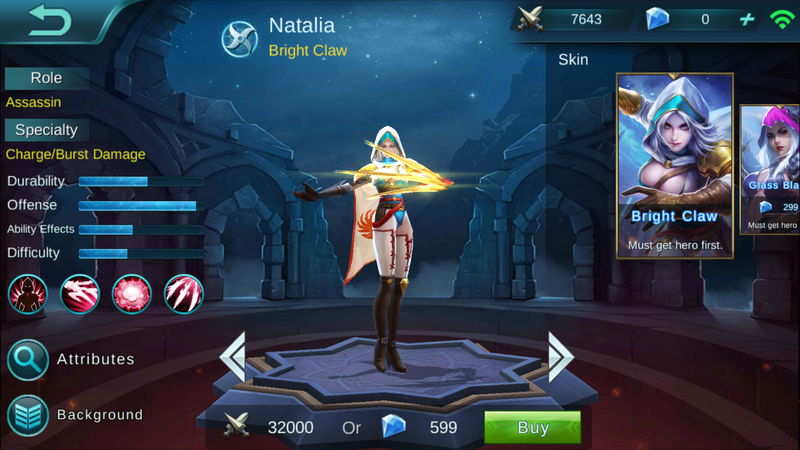 Although she was able to escape danger with Tigreal’s help, this was undoubtedly a severe blow to proud Natalia. To prove herself again, she exiled herself to the outskirts of the land far from the Empire and the Church to carry out more dangerous missions. Who is her target? Will she be able to win back all that she once possessed?